May 9, 10, & 11 at 7 p.m.
May 12 at 3 p.m.
Based on a page from an old travel book, Percy follows her dreams to a small town in Wisconsin and finds a place for herself working at Hannah’s Spitfire Grill. It is for sale but there are no takers for the only eatery in the depressed town, so newcomer Percy suggests to Hannah that she raffle it off. Entry fees are one hundred dollars and the best essay on why you want the grill wins. 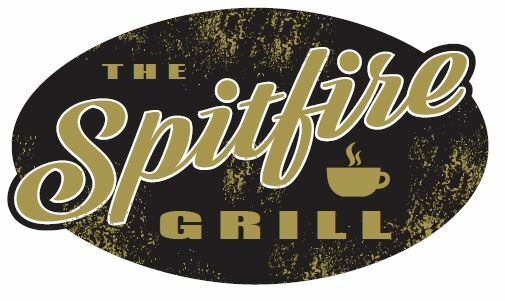 Soon, mail is arriving by the wheelbarrow full and things are definitely cookin’ at the Spitfire Grill. This is a compelling musical story with an abundance of warmth, goodwill and a renewed faith in human nature.